While the fight against neglected tropical diseases is a massive global effort, it is important to remember that, ultimately, it is an individual battle. RTI’s Neglected Tropical Disease (NTD) team working on the USAID funded ENVISION project recently spoke with two individuals in Senegal — one suffering from an NTD, the other a community health volunteer— whose testimonies exemplify the struggles faced by one billion people around the world suffering from NTDs, and those working to help them. 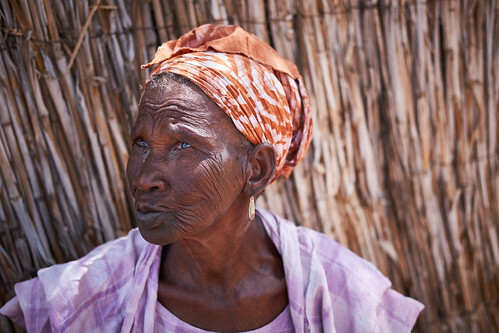 Ndoumbé Ndiaye, 73 years old, Kébémer, Senegal, describes her struggle with trachoma. Trachoma, a neglected tropical disease, is the leading infectious cause of blindness worldwide. If left untreated, trachoma can cause irreversible blindness. “A long time ago — from what I remember — my eyelashes started to prick my eyes. I cannot remember whether it was the right or the left that started. In any case, my eyelashes often sting in my eyes especially on waking and it was embarrassing not to be able to see. Senegal’s national NTD program is working to eliminate trachoma as a public health problem, which will ensure that Madame Ndiaye’s children and grandchildren will live free of this blinding disease. Khady Samb, 50 years old, a community health volunteer serving as a guide for the trachoma surveillance survey team in the village of Ndieyene Mbangoye, Kébémer, Senegal, talks about her work. “In the morning, we go to the health post to listen to instructions from the head nurse for the day, we take the drugs and the equipment. Given the great distances here and lack of transport was not easy. We use carts, sometimes vehicles, or even on feet we go to the village. "Then we raise awareness and begin work without stopping, house to house. At lunchtime, sometimes we stop to eat sometimes stop to rest and let people eat. The work continues until the target is reached or the twilight arrives. We return to the health post; we bring back the results of the day and the remaining medications, before reporting back to the head nurse. We sometimes go home late at night around 8pm. It’s not easy. "I’ve been doing this work since 1991. 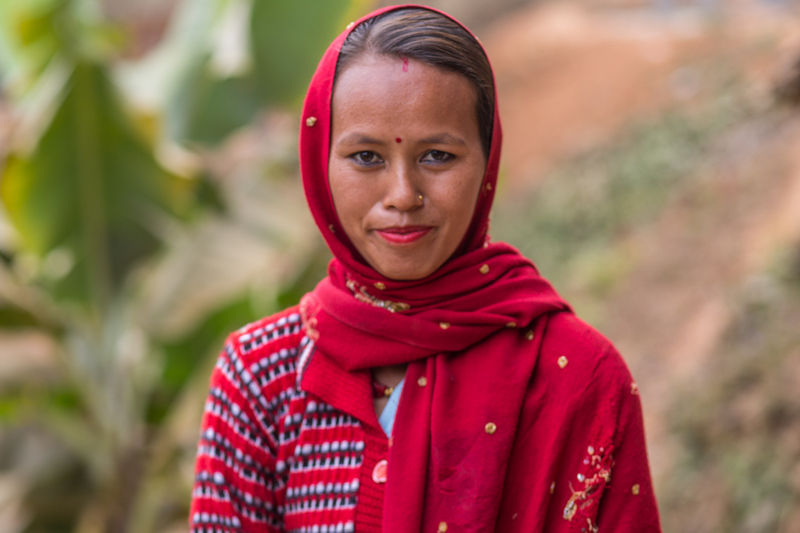 At first, being a community health worker was not easy, people were spreading rumors about us. But since we recorded good results, the perception is better. RTI International and Ministry of Health traveled to Kébémer District to carry out a trachoma surveillance survey using the Tropical Data system. The survey includes household visits to assess the eyes of community members to check for any signs of ongoing transmission of trachoma. Kébémer was previously considered endemic for trachoma, but a 2014 impact survey found that the prevalence was below 5%, meaning treatment is no longer required per WHO guidance. This survey assesses if transmission has returned, or if the district is on track to eliminate the disease. Senegal is endemic for trachoma and is working to eliminate the disease as a public health problem by 2020. 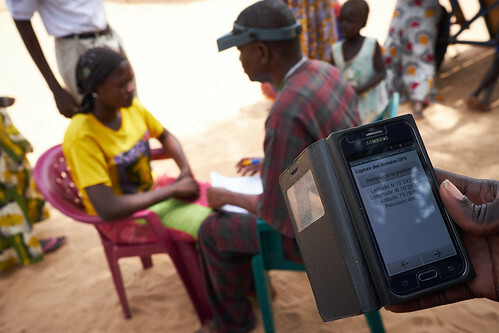 USAID’s ENVISION Project, led by RTI International, is helping Senegal’s Ministère de la Santè et de l’Action Sociale (Ministry of Health and Social Work) to achieve this goal, providing support for trachoma activities.